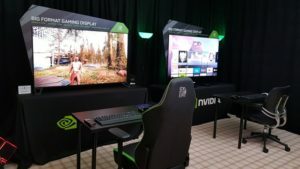 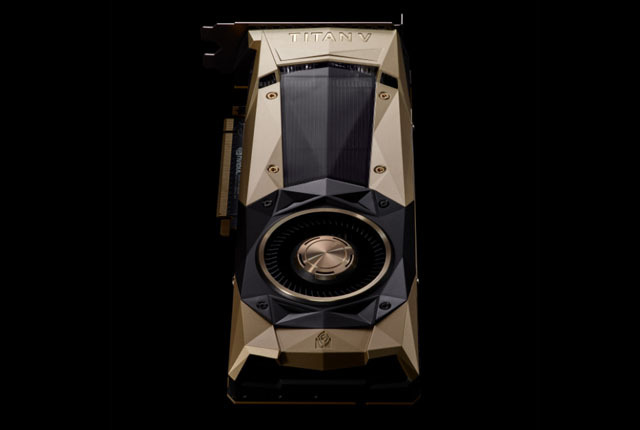 The graphics card is based on Nvidia’s Volta GPU architecture and boasts impressive specifications – including 12GB of HBM2 memory and 110 TFLOPS of performance. 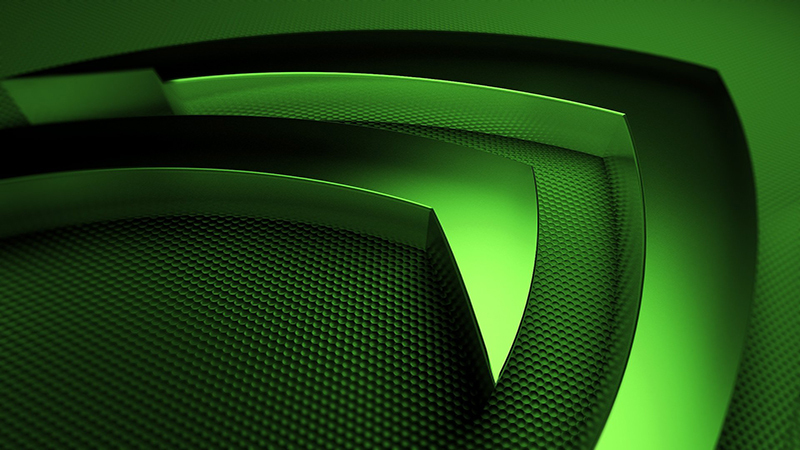 Nvidia’s Volta architecture pairs Tensor cores with CUDA cores to deliver deep-learning performance five-times greater than its Pascal GPUs. 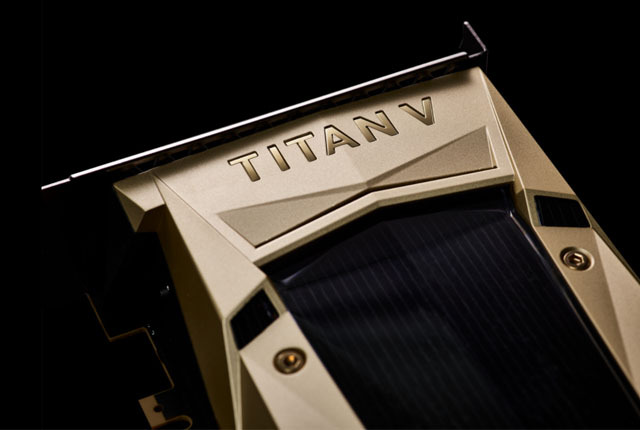 The Nvidia Titan V is available to purchase for $2,999 and is limited to two per customer. 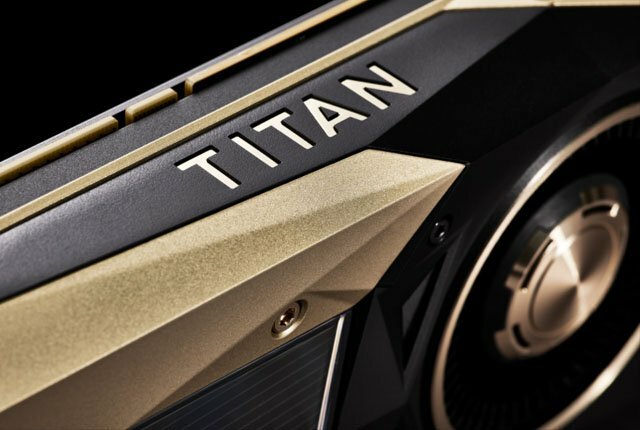 The specifications of the Nvidia Titan V are below.